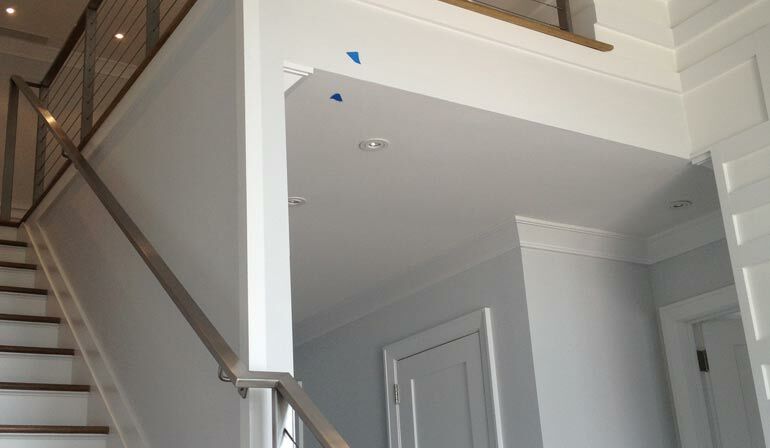 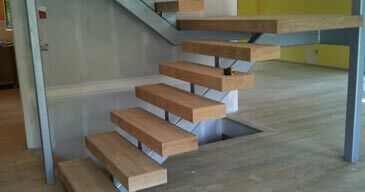 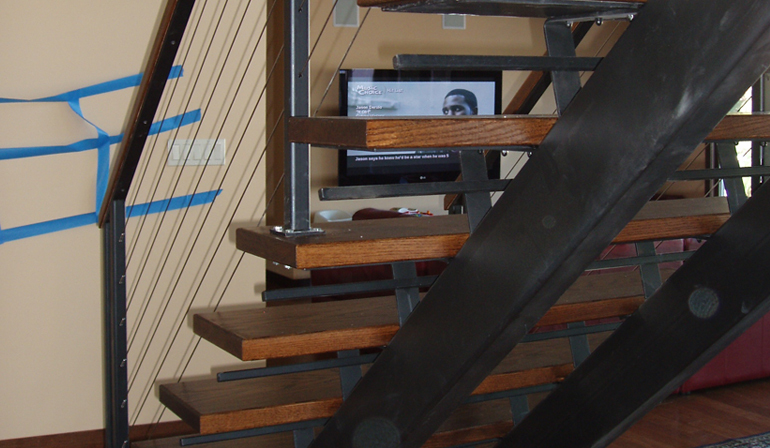 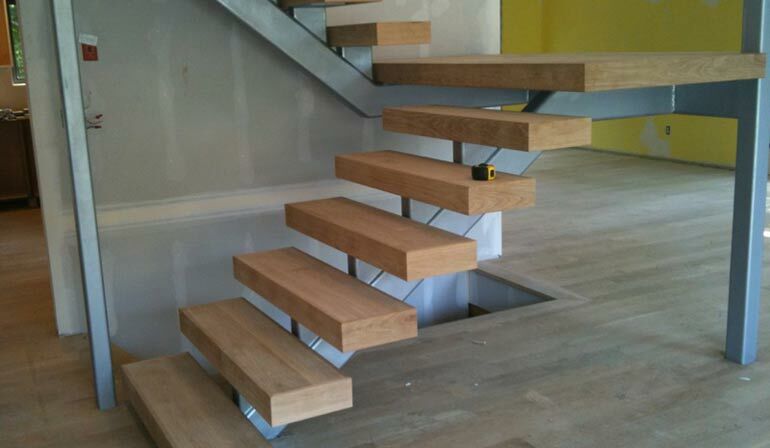 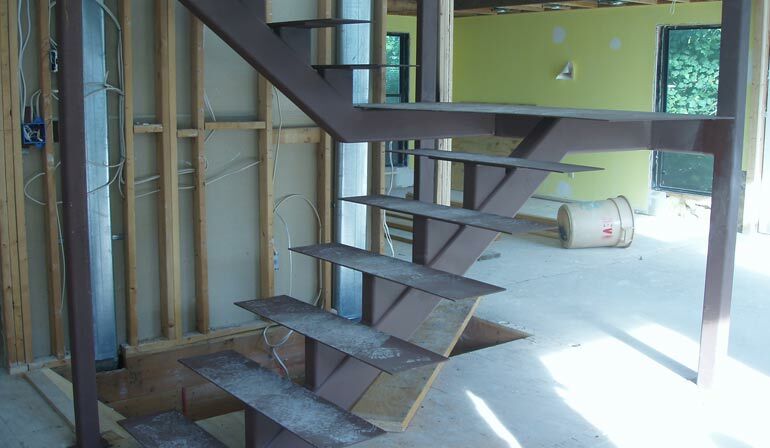 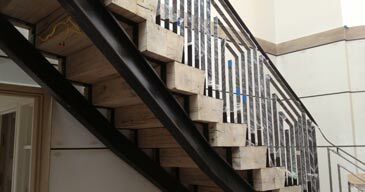 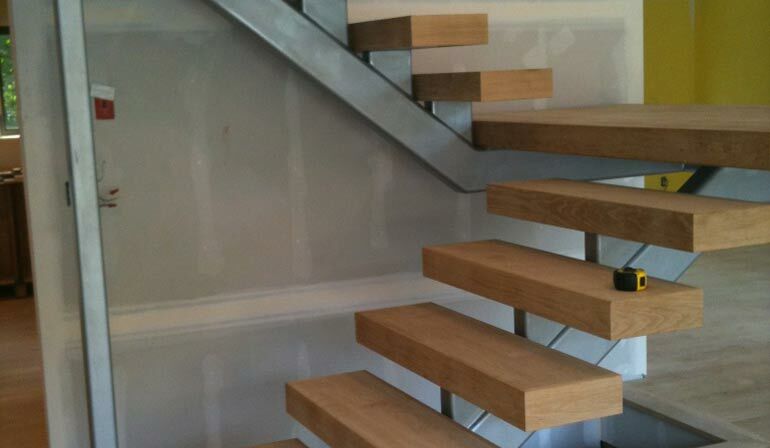 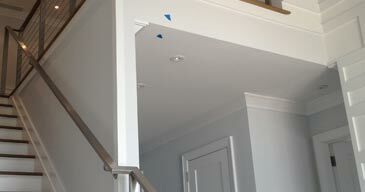 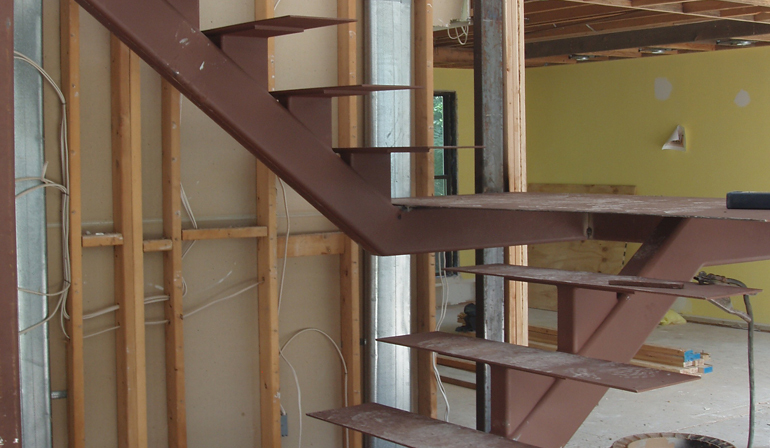 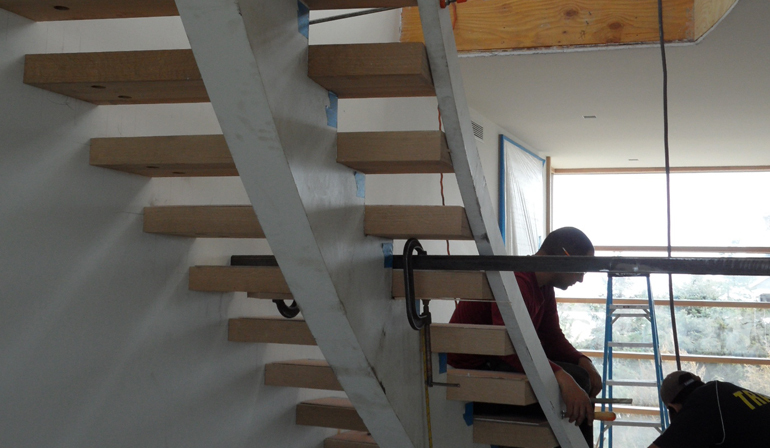 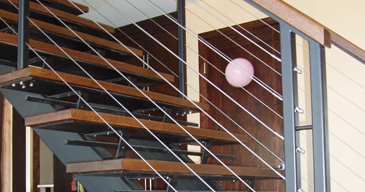 Add flair to your stair. 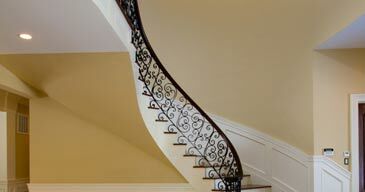 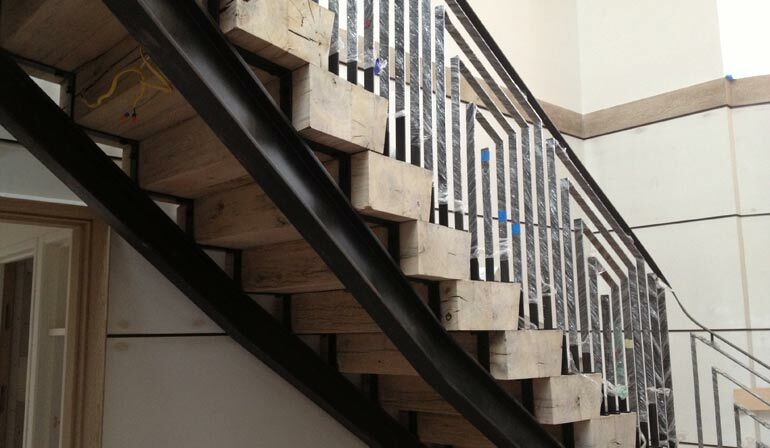 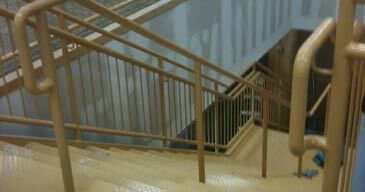 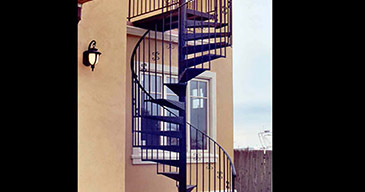 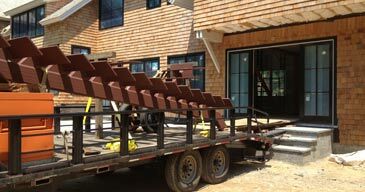 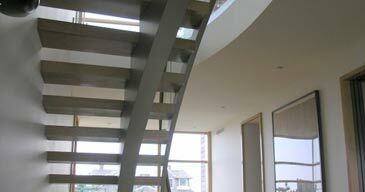 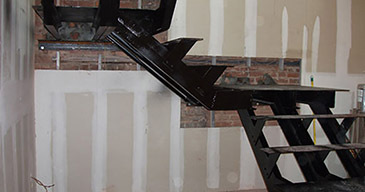 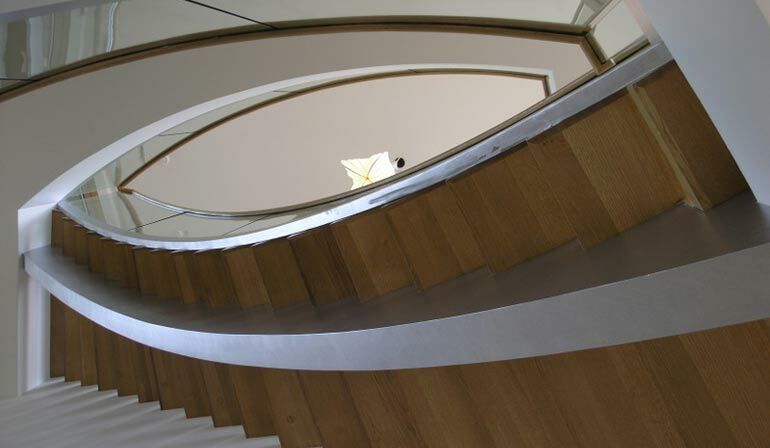 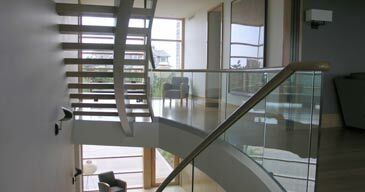 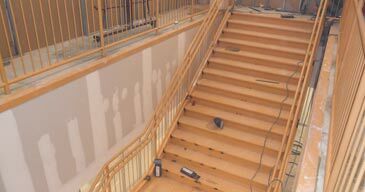 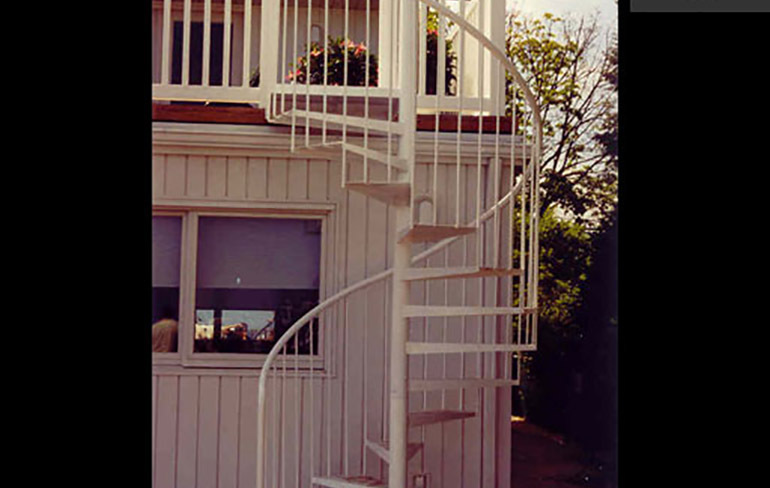 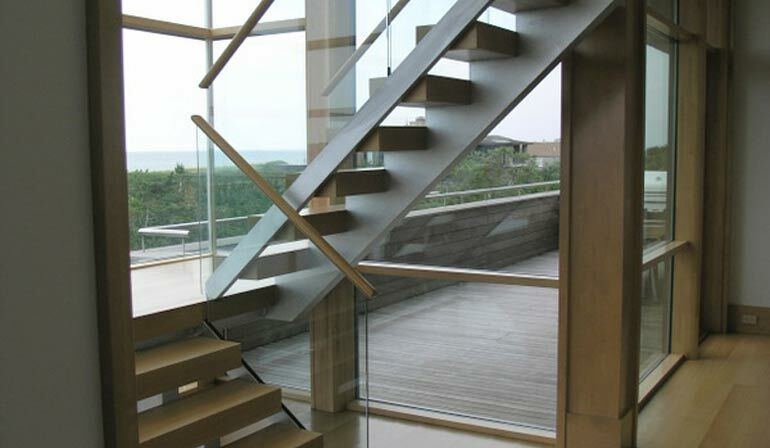 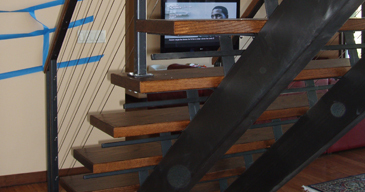 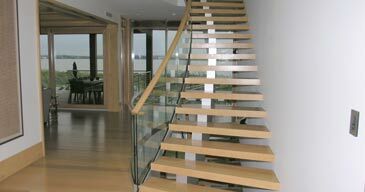 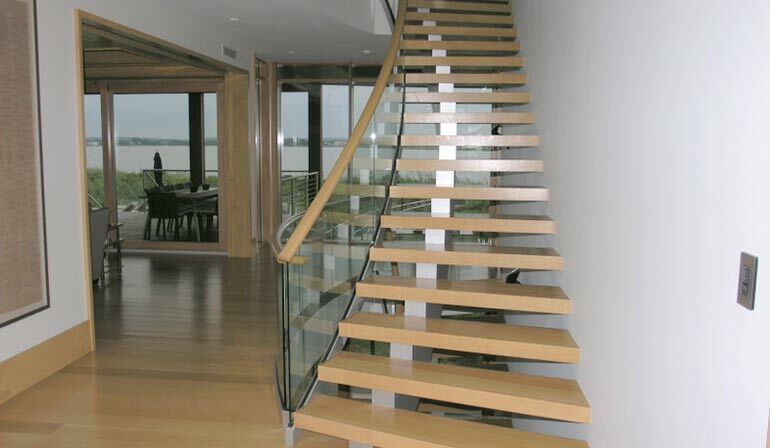 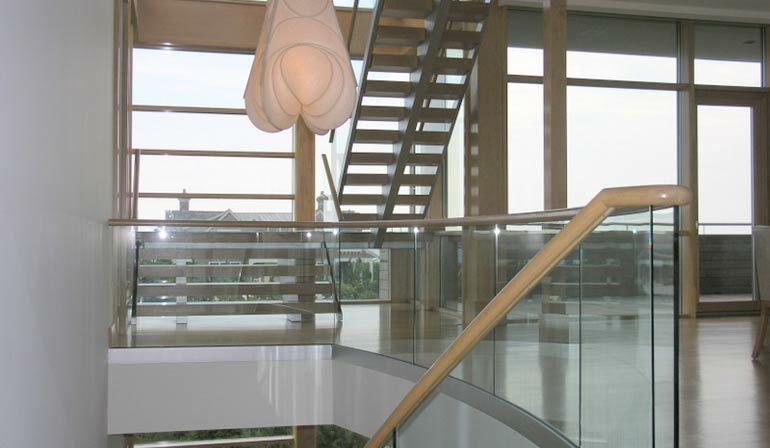 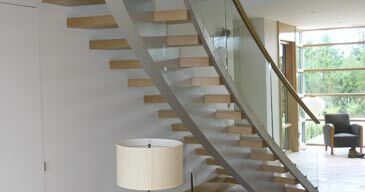 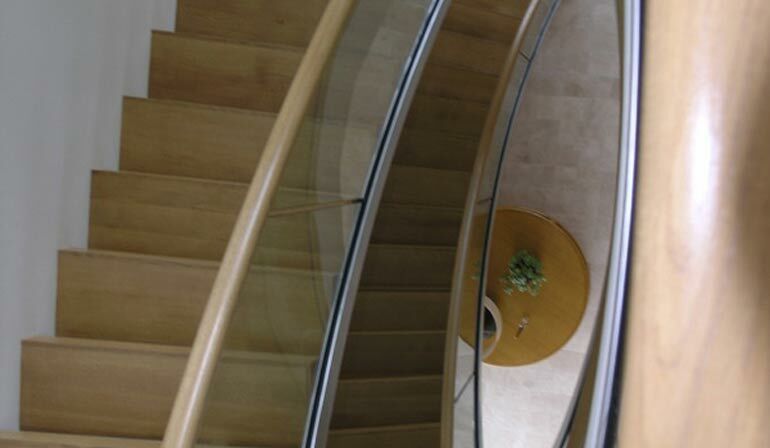 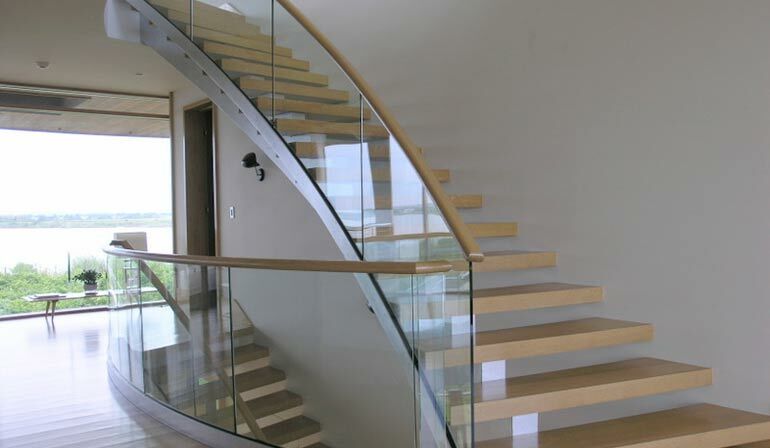 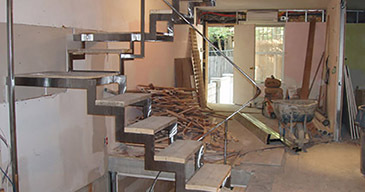 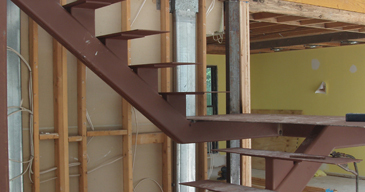 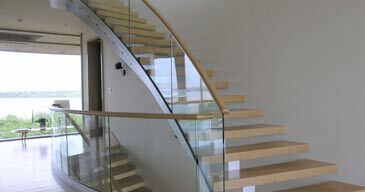 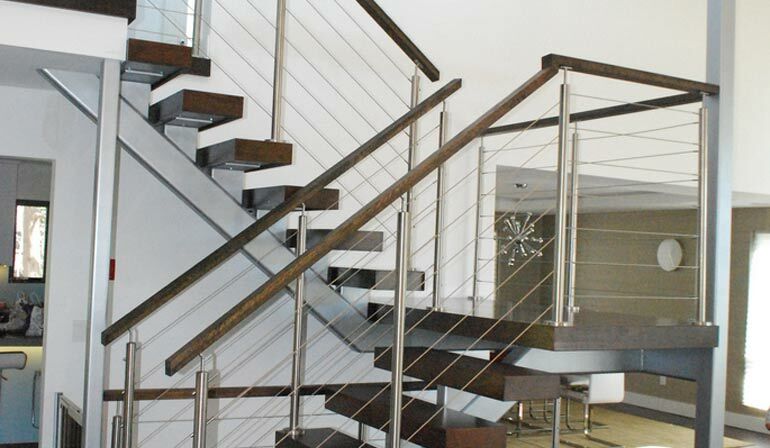 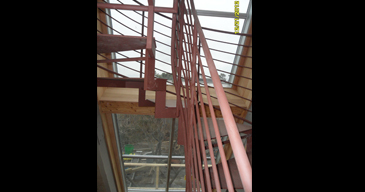 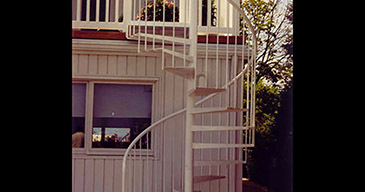 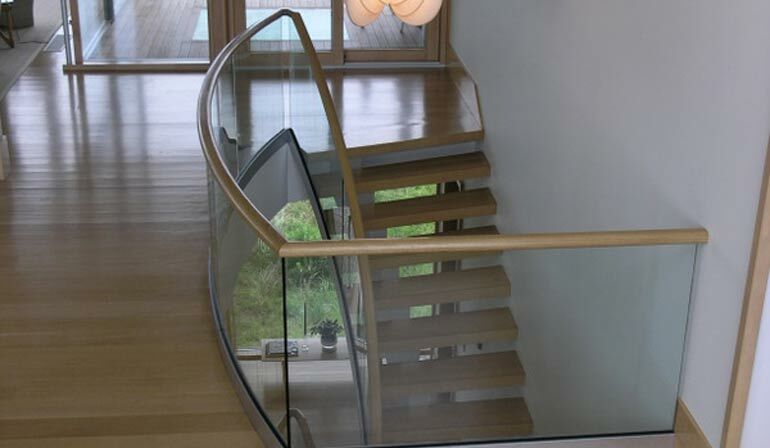 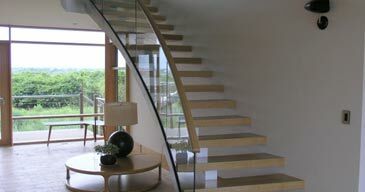 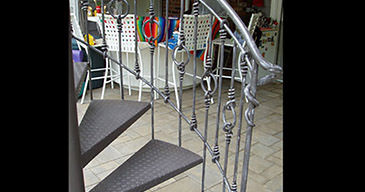 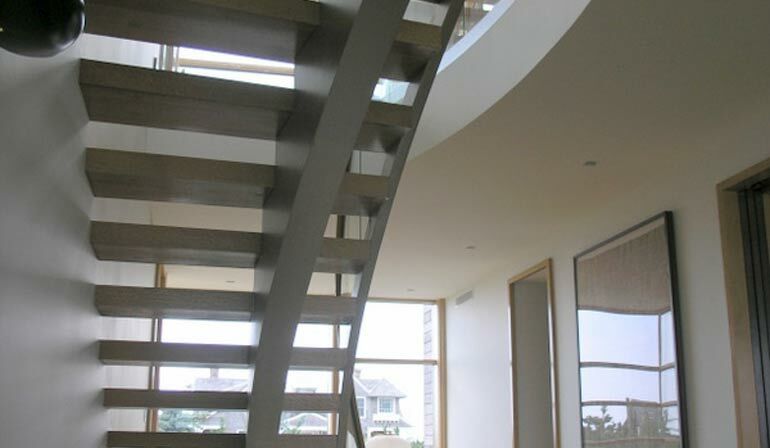 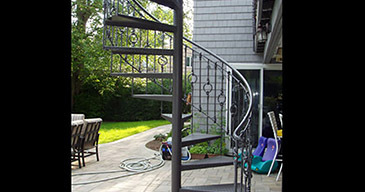 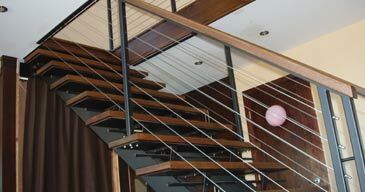 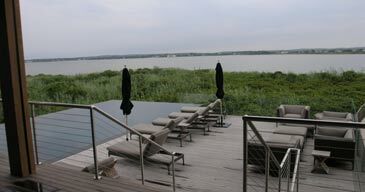 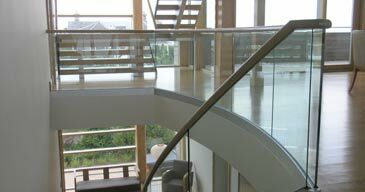 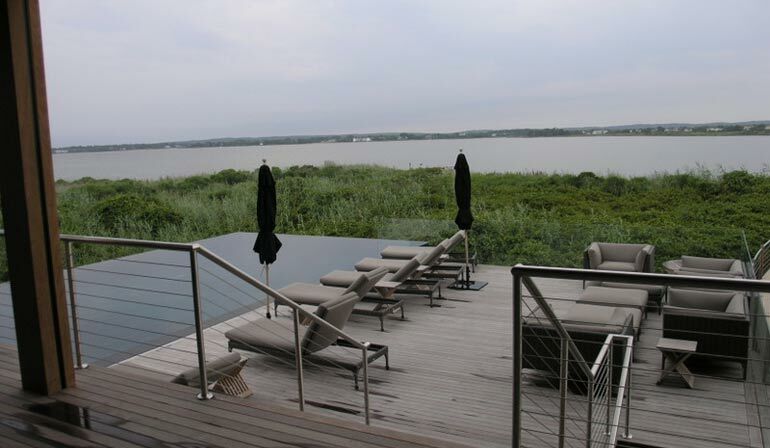 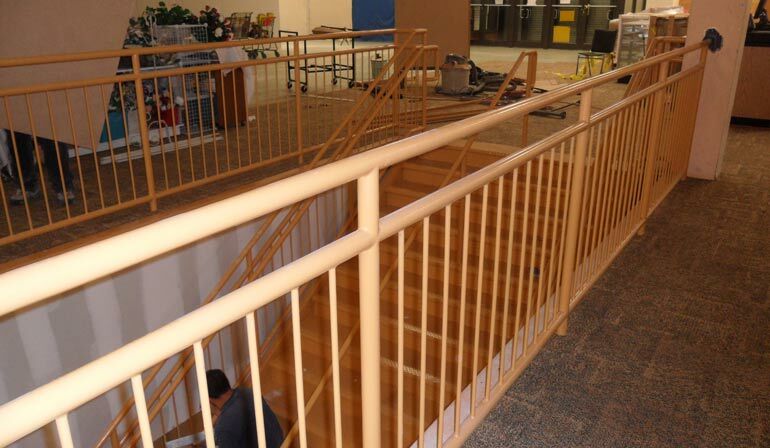 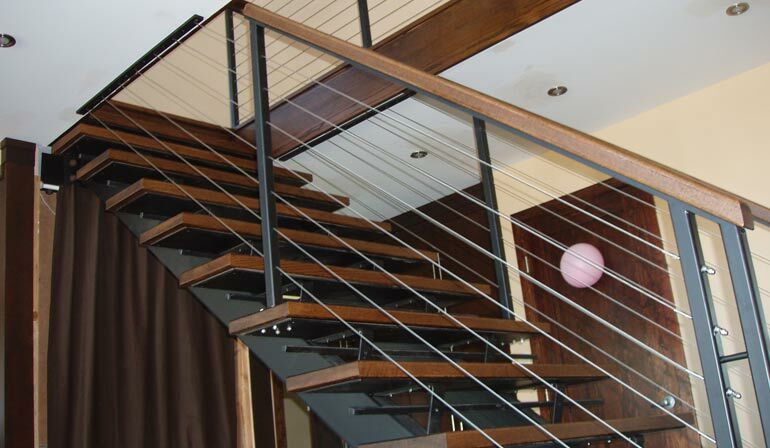 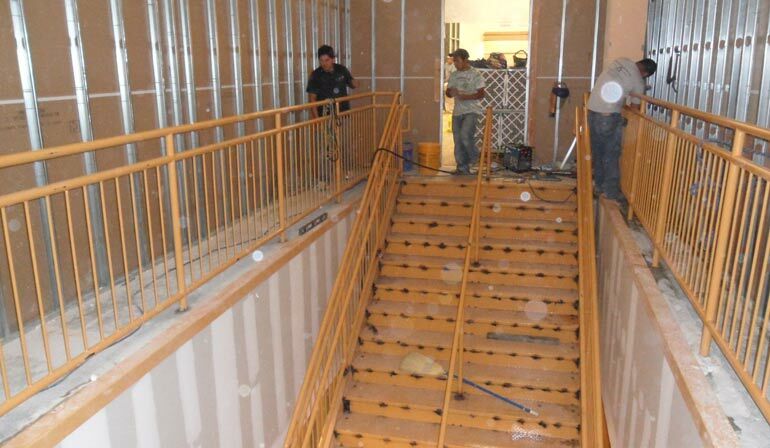 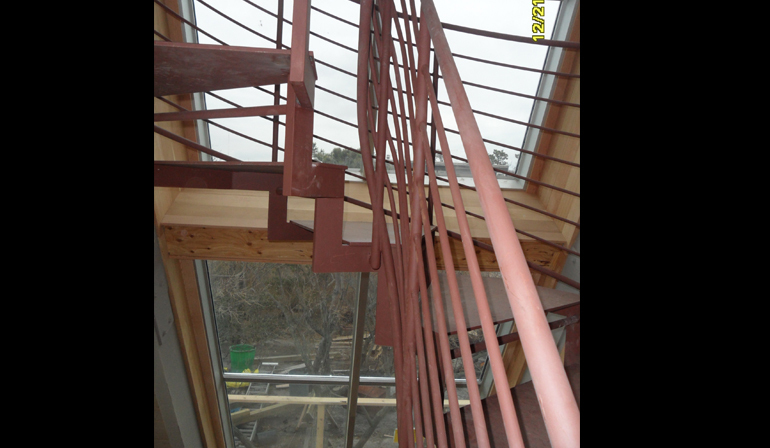 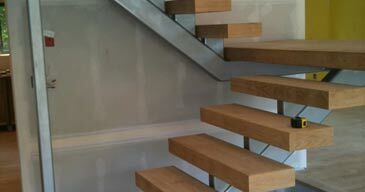 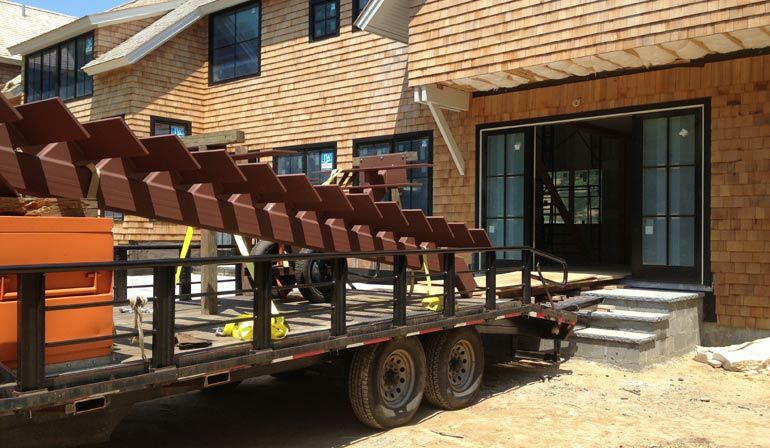 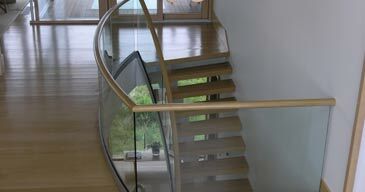 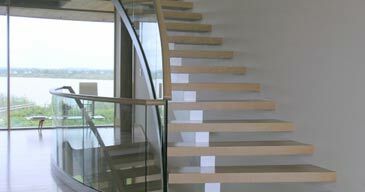 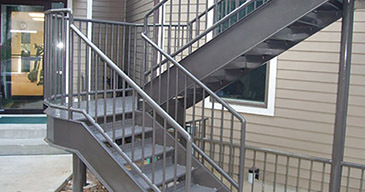 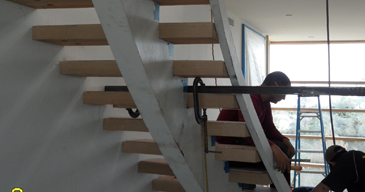 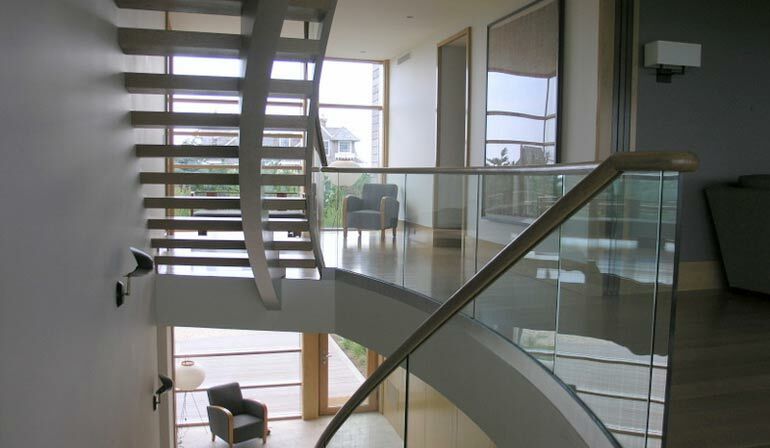 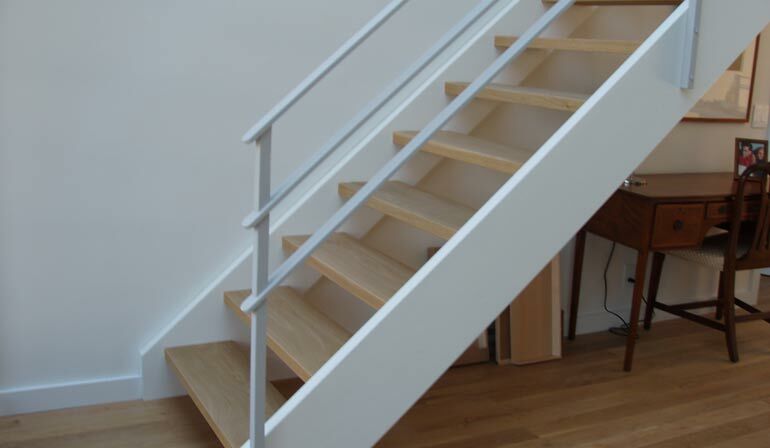 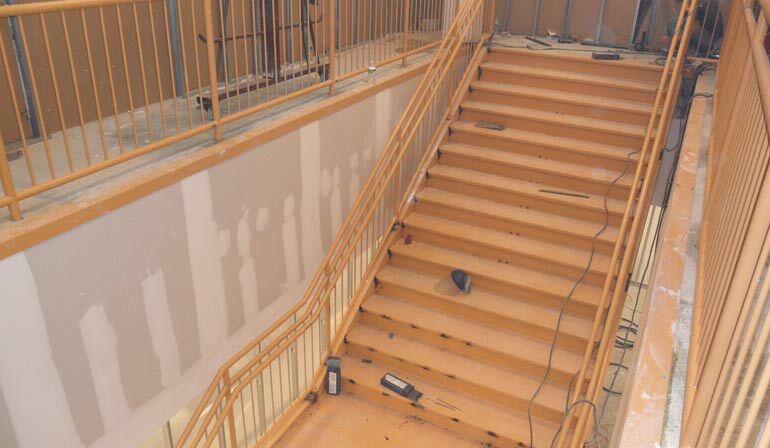 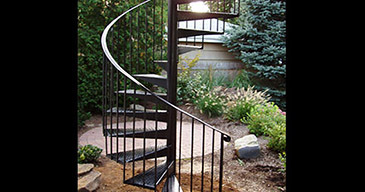 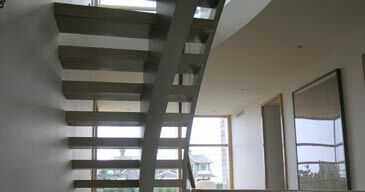 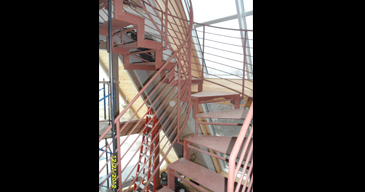 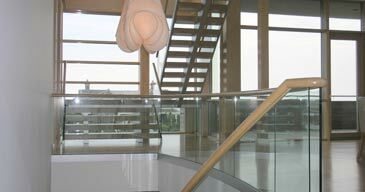 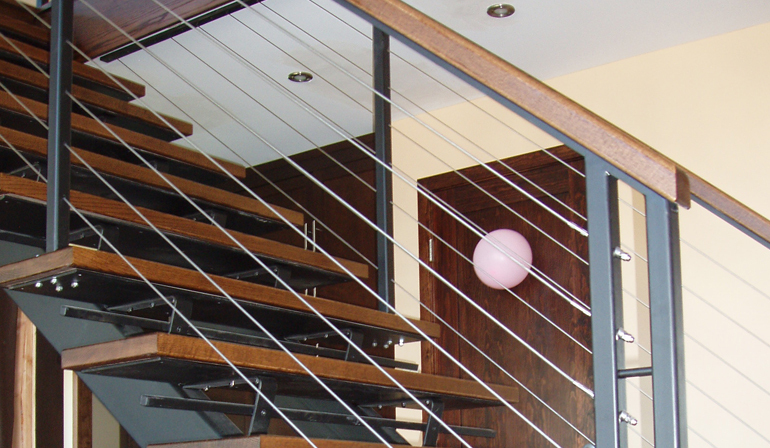 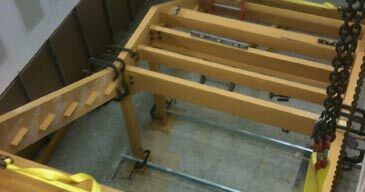 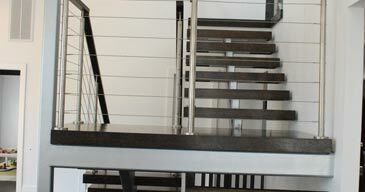 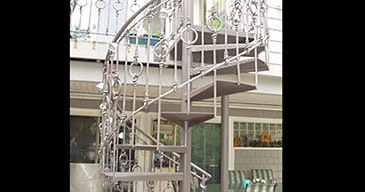 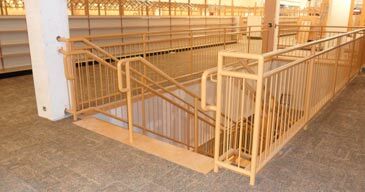 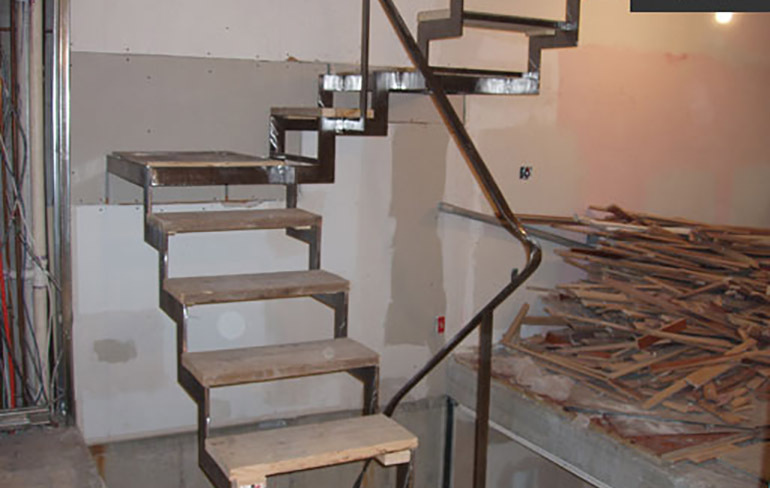 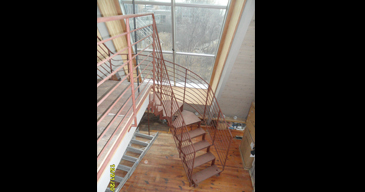 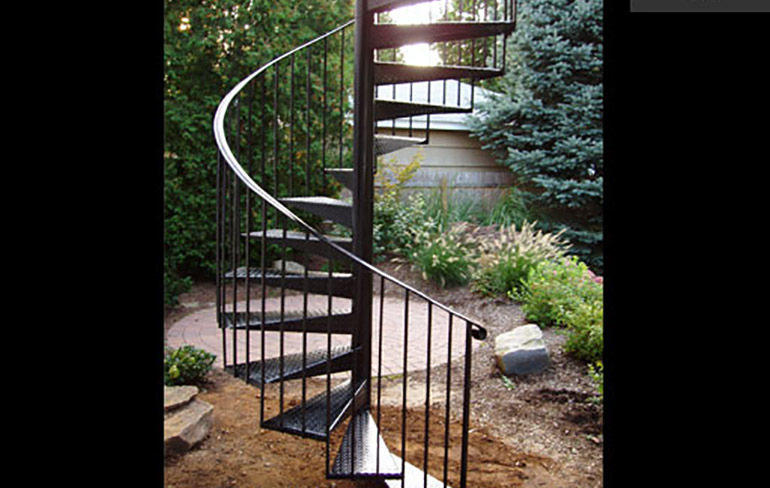 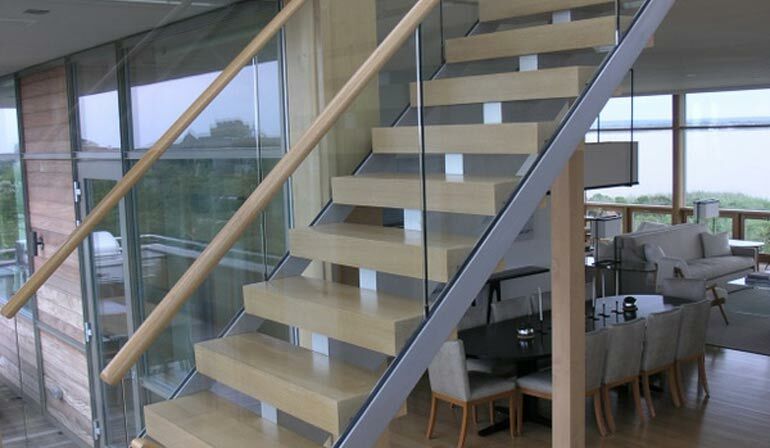 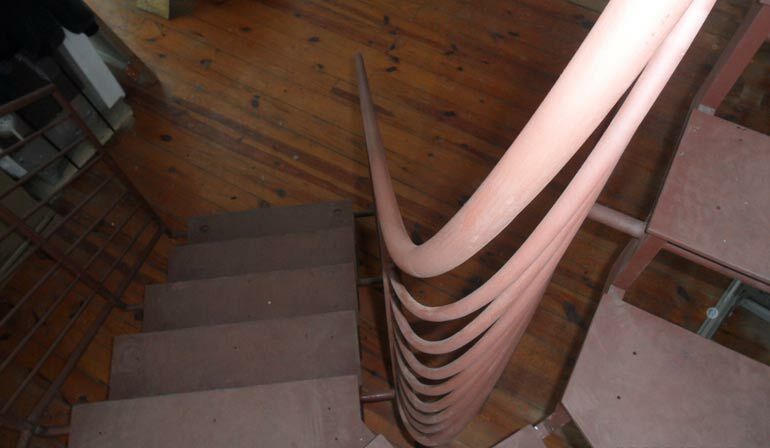 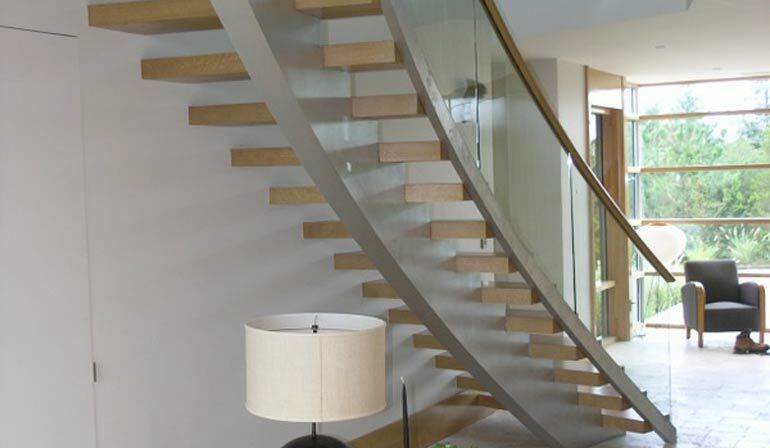 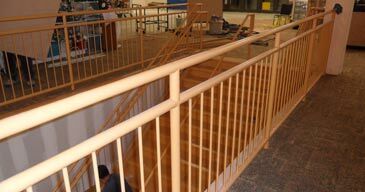 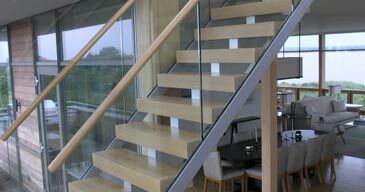 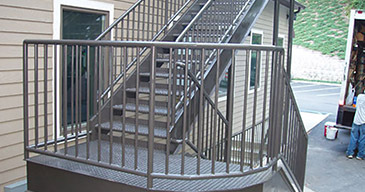 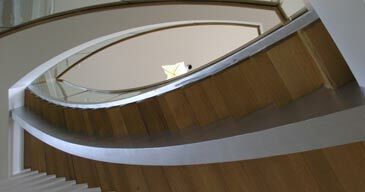 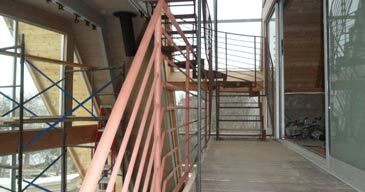 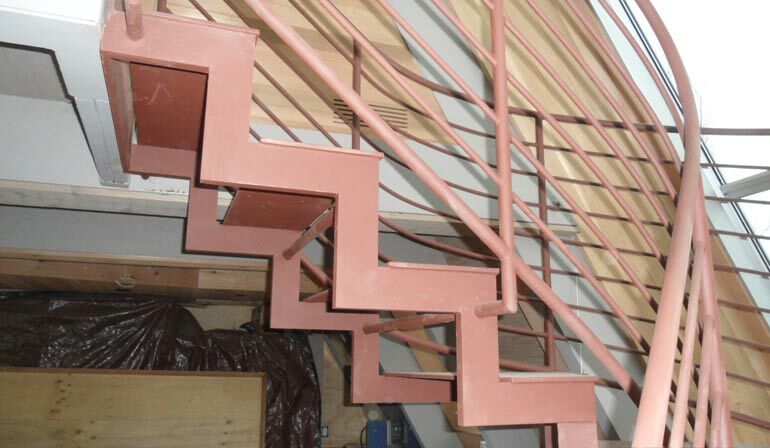 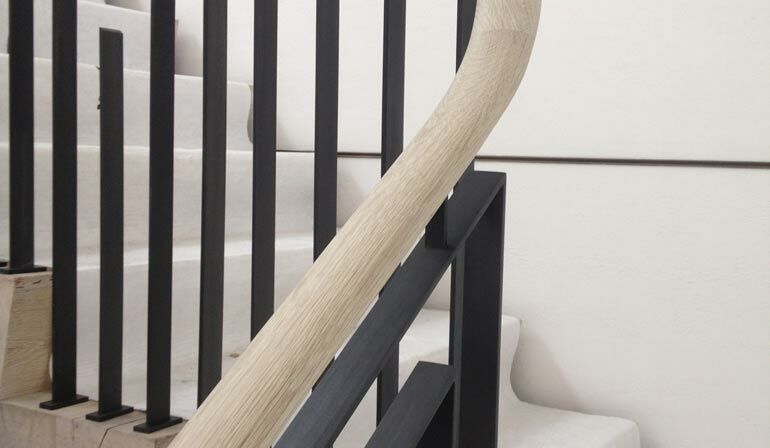 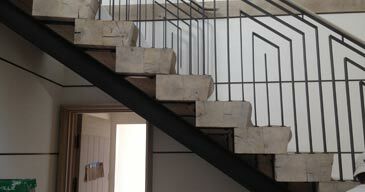 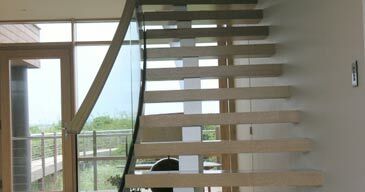 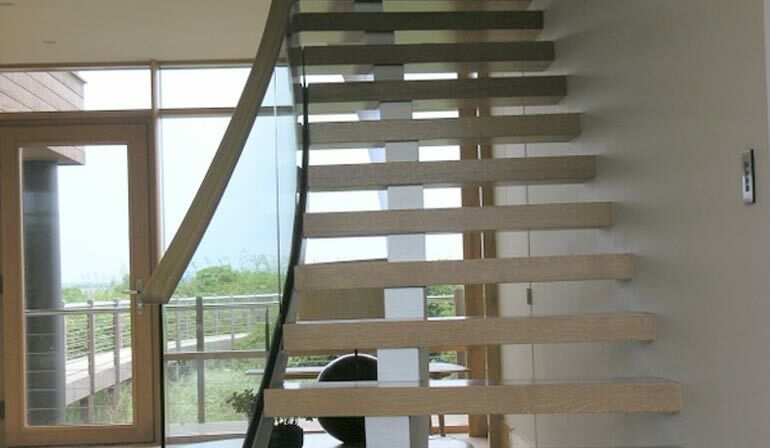 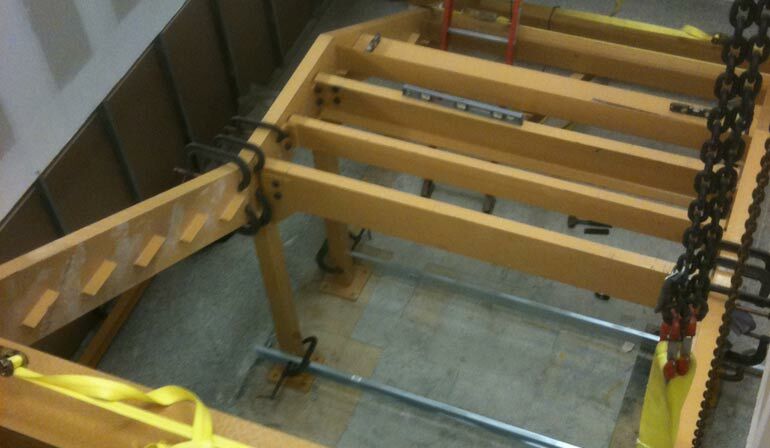 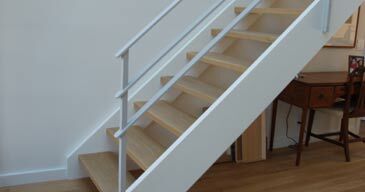 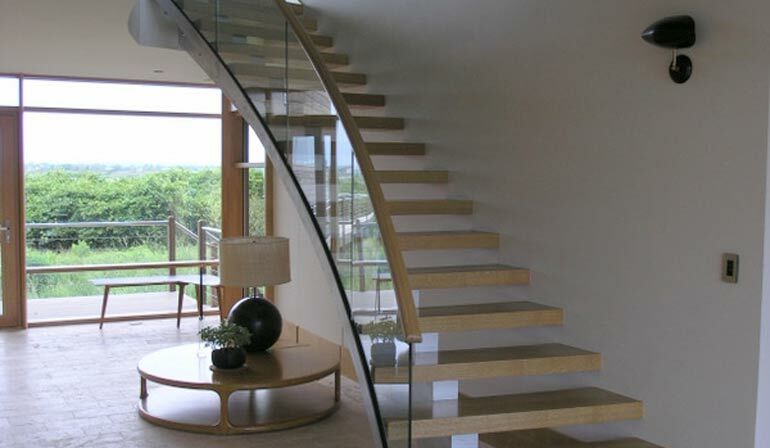 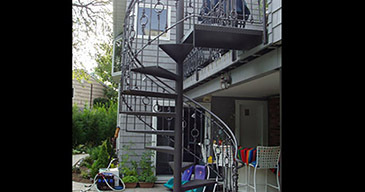 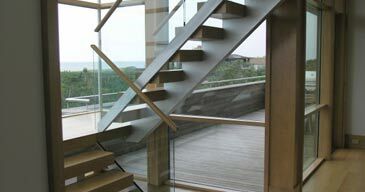 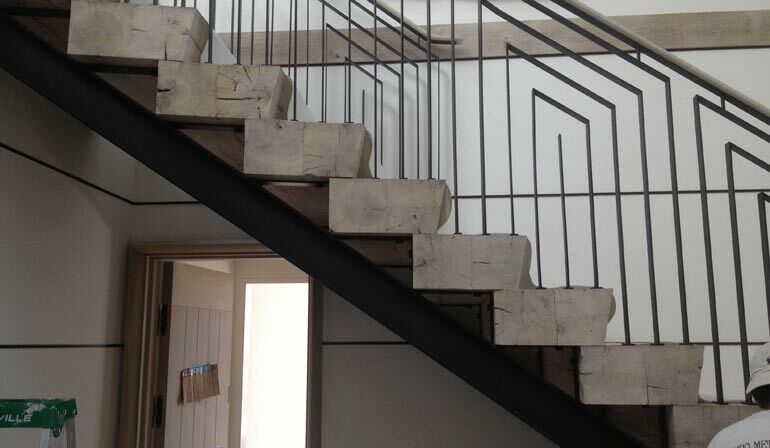 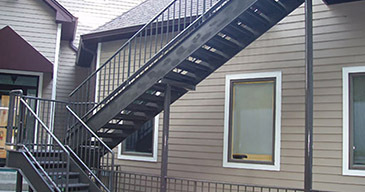 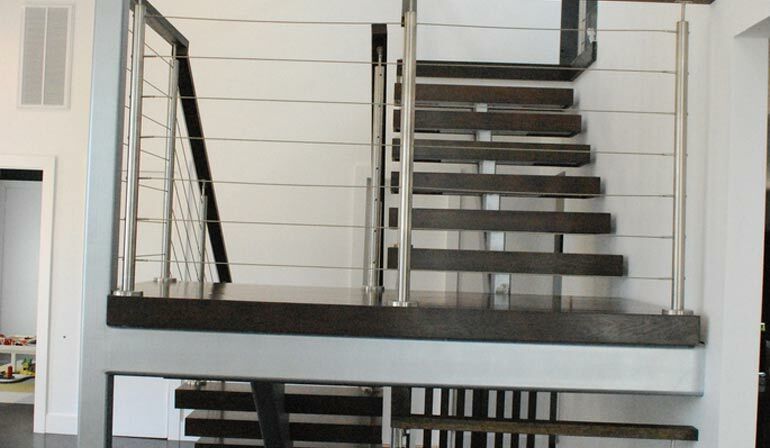 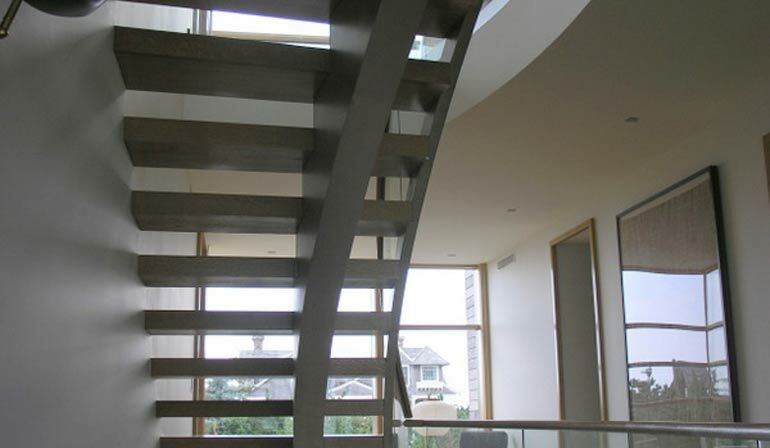 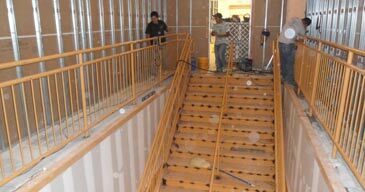 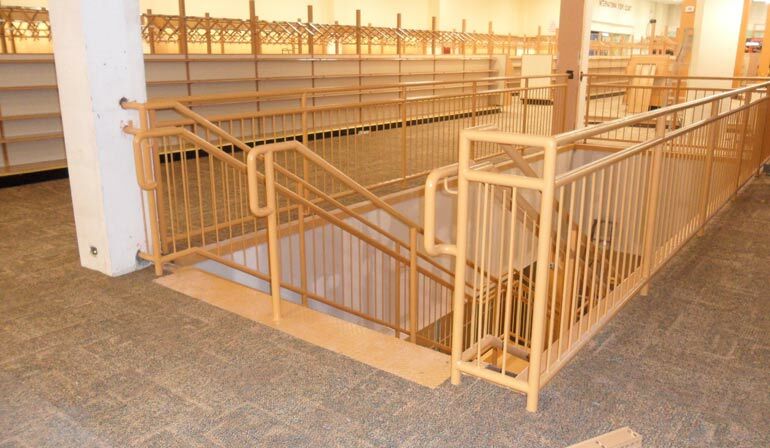 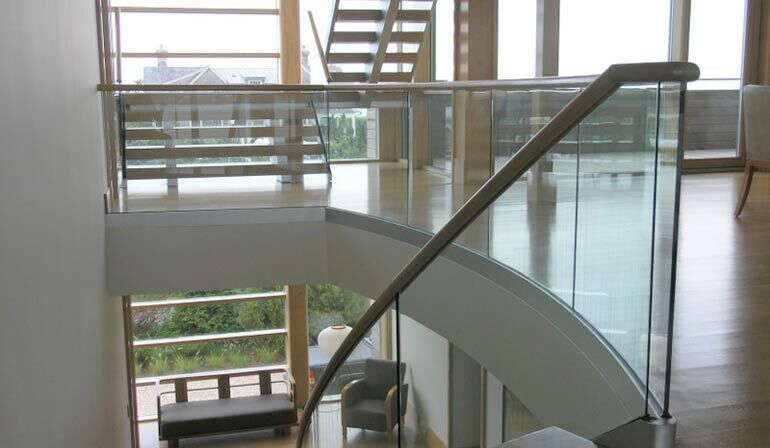 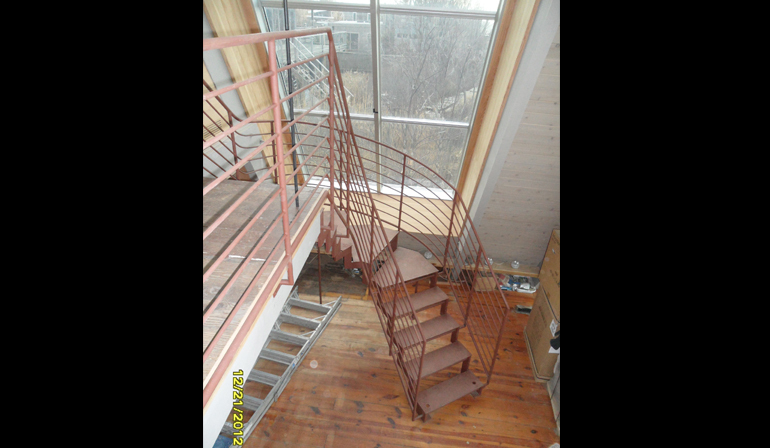 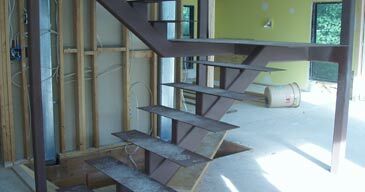 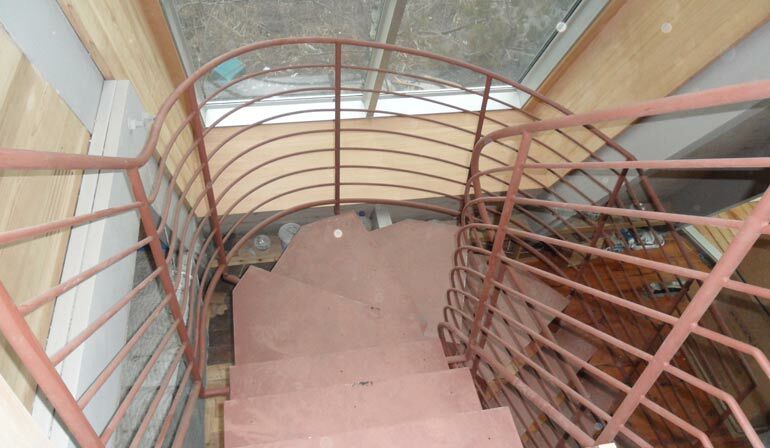 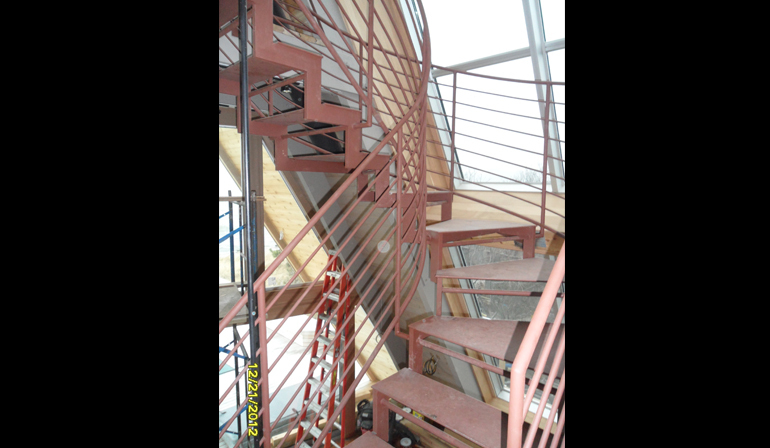 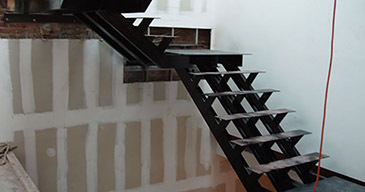 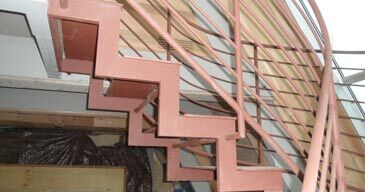 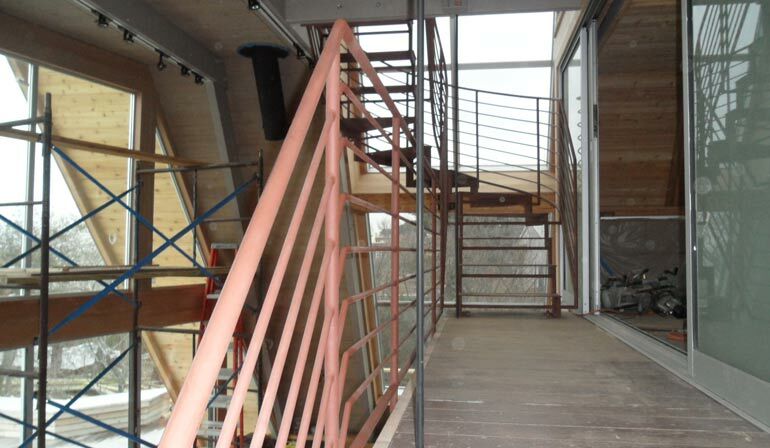 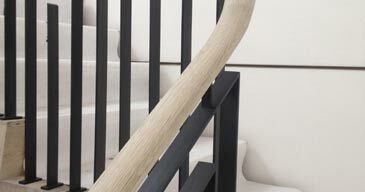 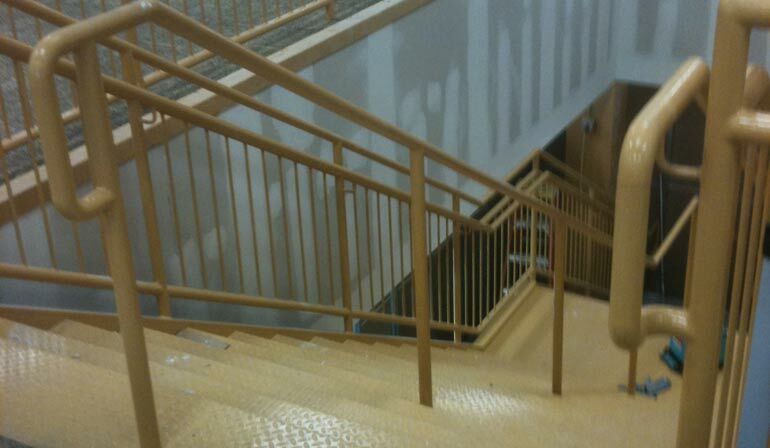 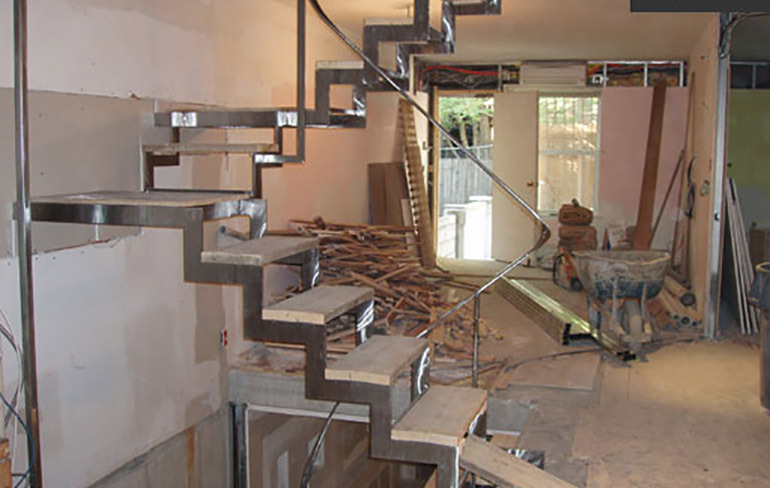 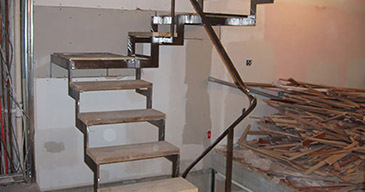 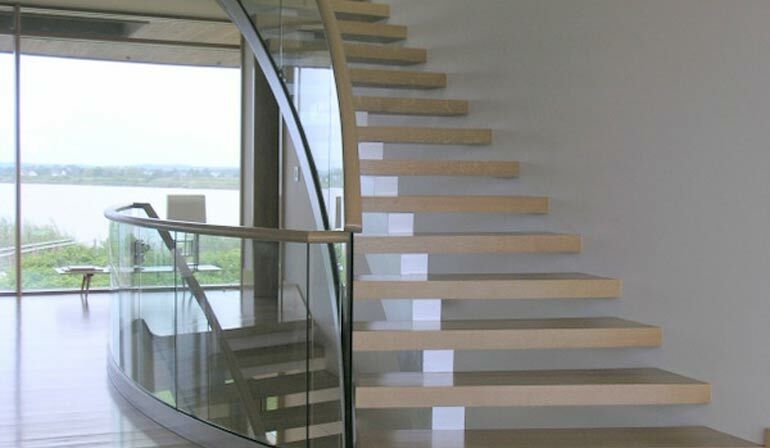 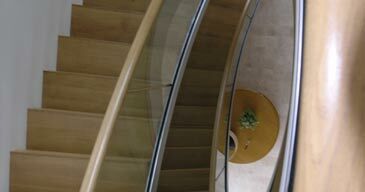 Our stairway railings are designed with one sole purpose: to turn your stairway or balcony into a stunning work of art. 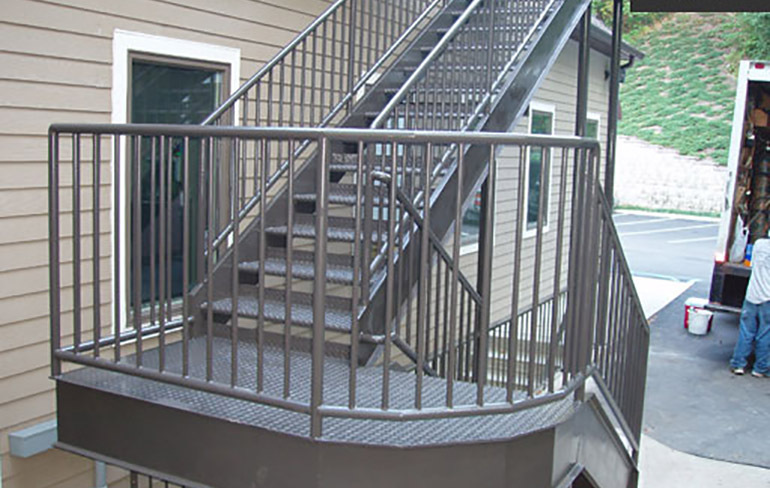 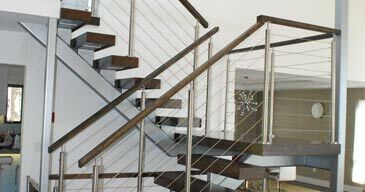 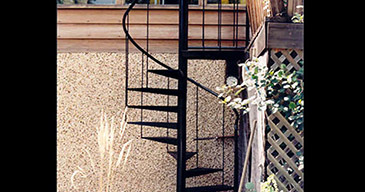 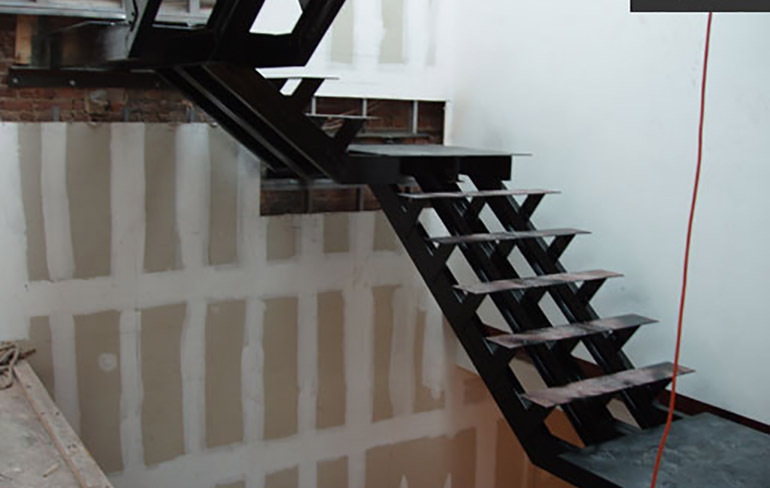 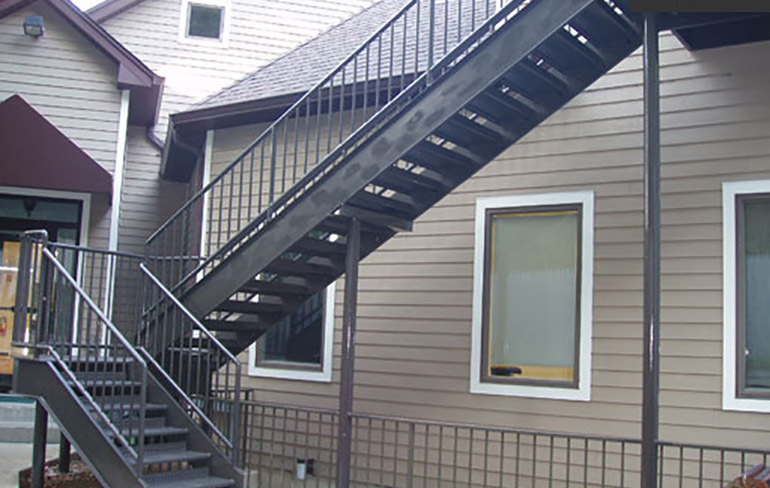 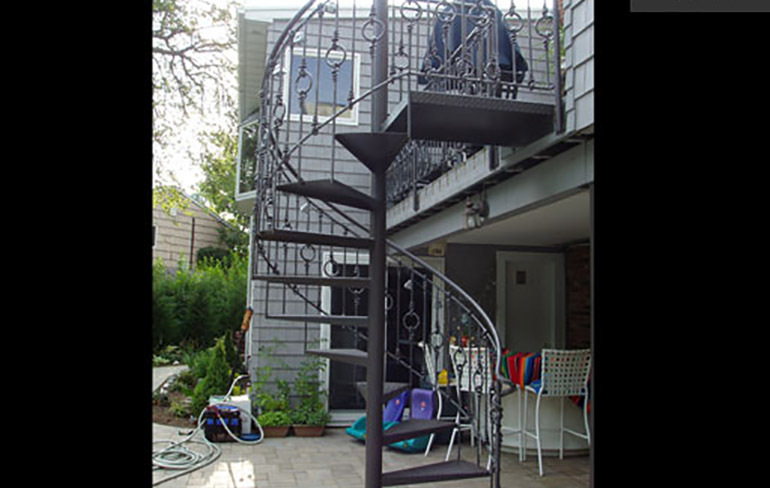 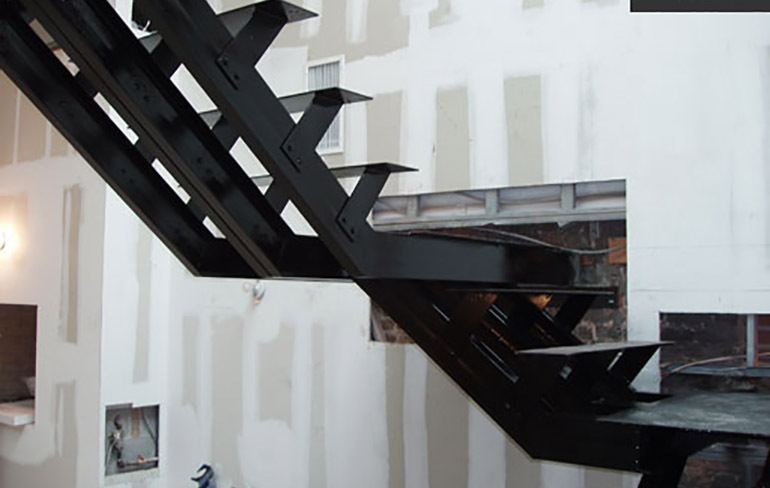 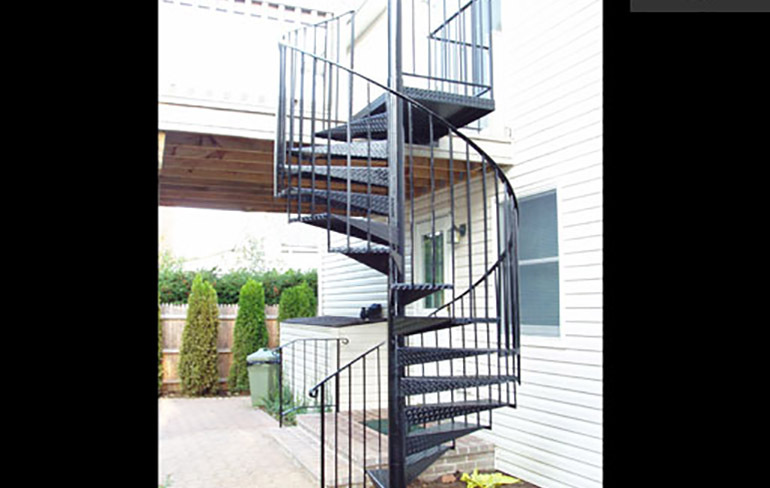 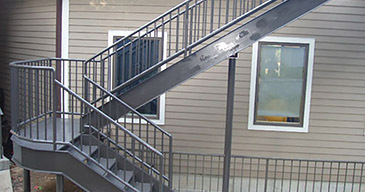 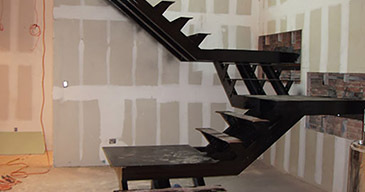 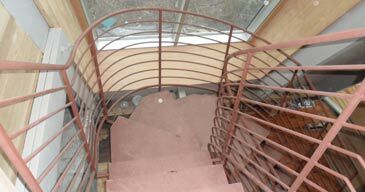 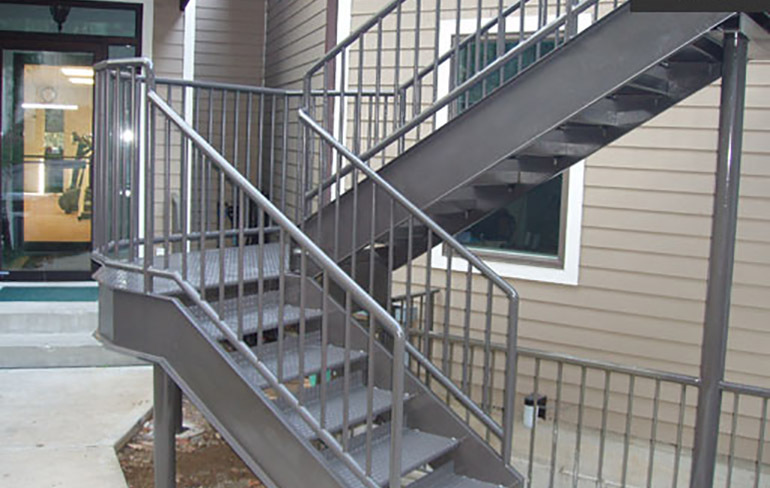 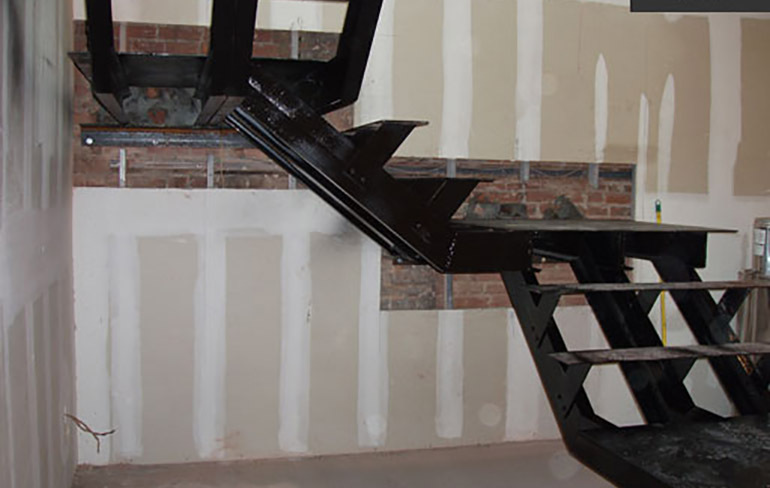 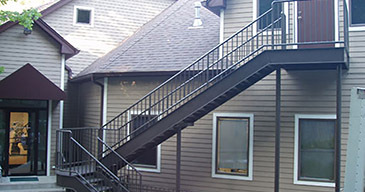 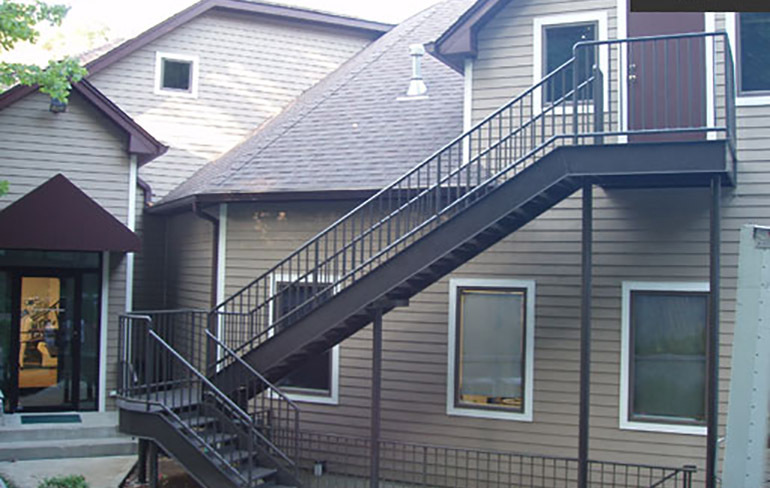 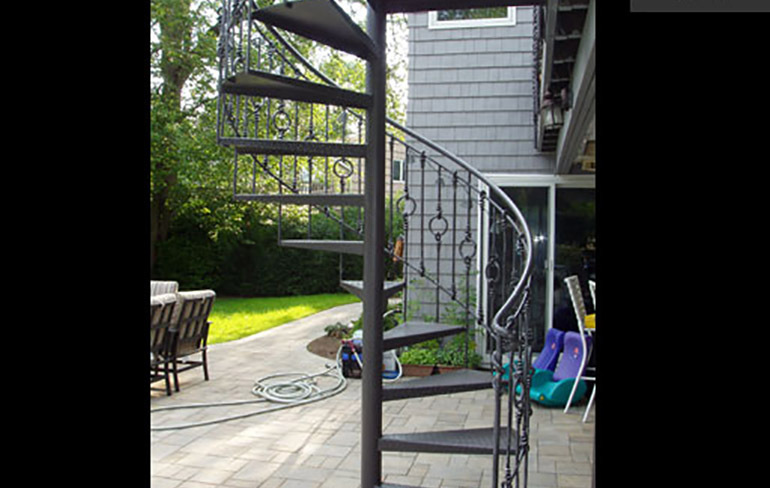 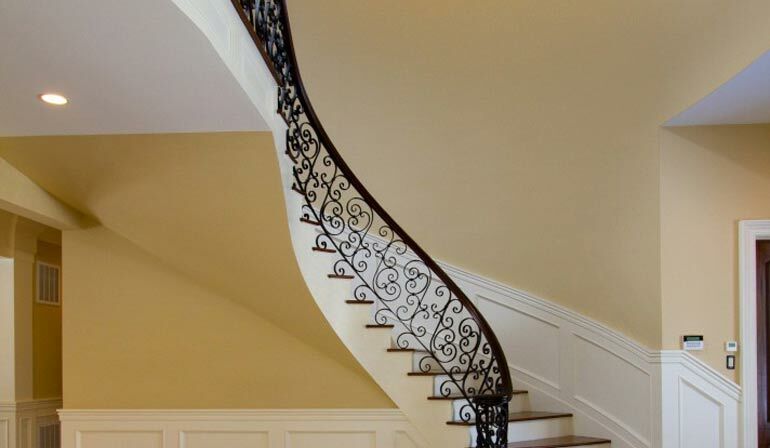 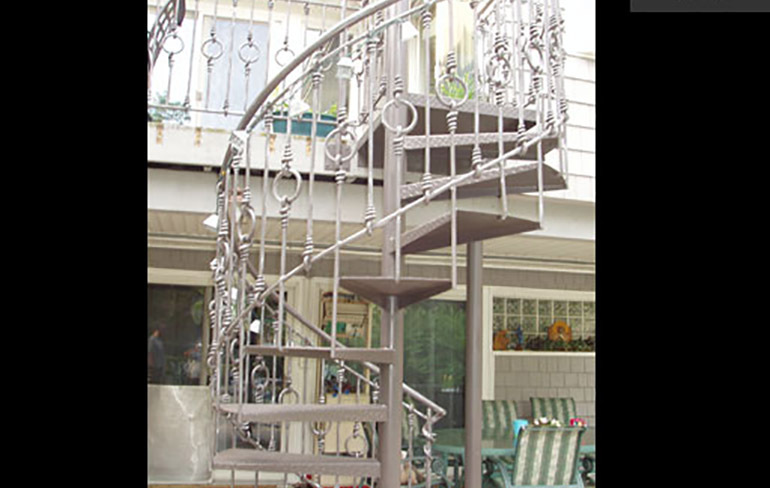 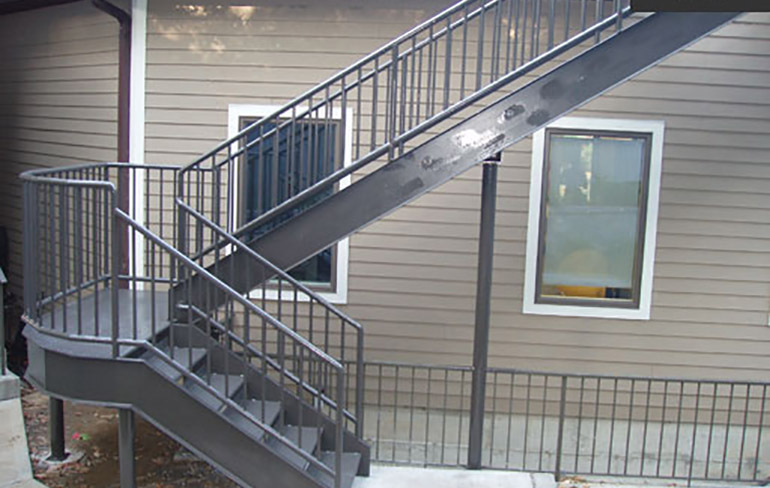 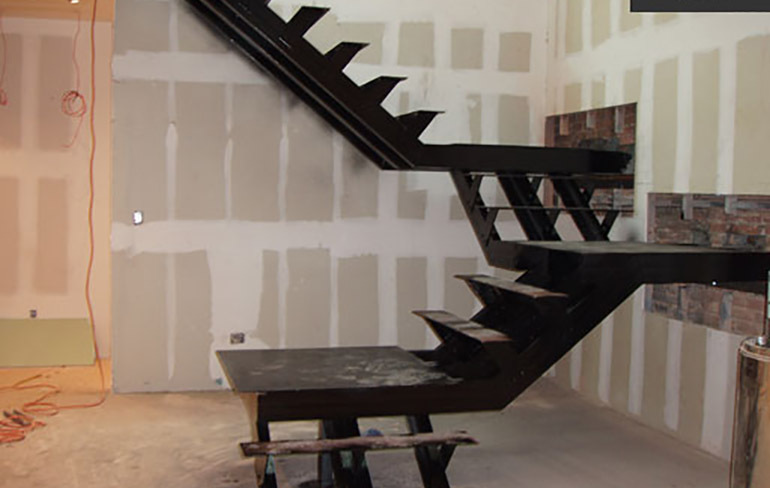 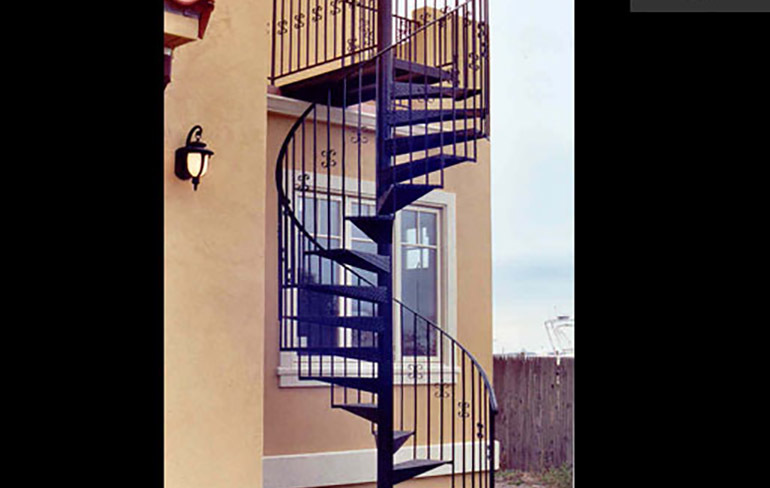 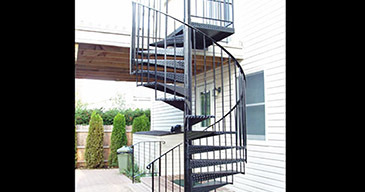 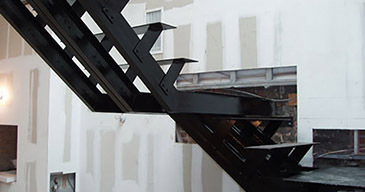 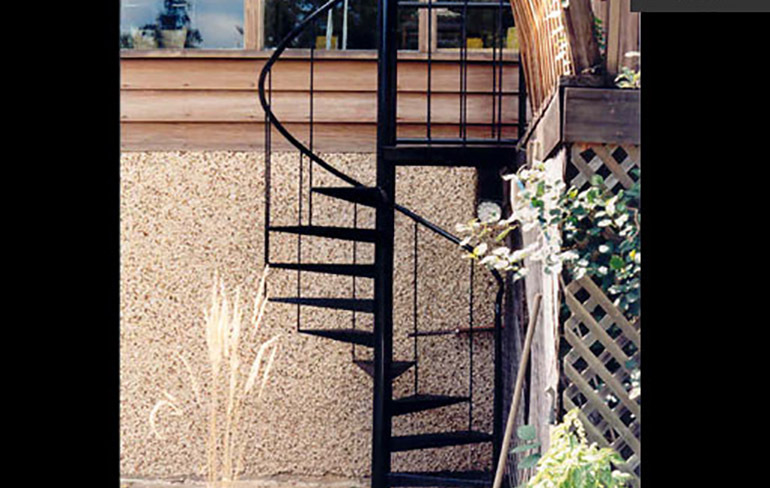 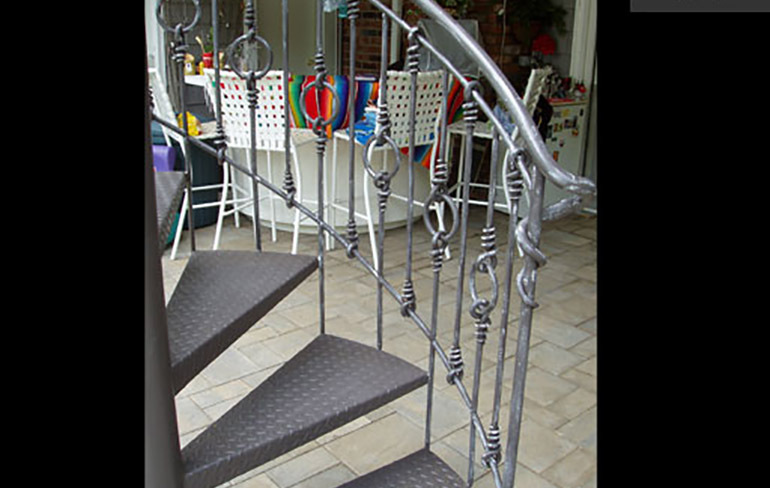 Our hand-forged, custom-made iron railings turn a stairway into a masterpiece, and a balcony into the focal point of your home.